My first Open Forum of 2017. Fresh start, new beginnings. I’m going to try and continue the same resolution I set last year. I can’t buy a new game unless I’ve already completed two off my backlog*. There were a few times that I faulted last year, and it was usually for the highly anticipated games. *Extreme sales are not included, because sometimes you can’t pass up amazing deals because you’re only halfway through a monsterous JRPG or something. 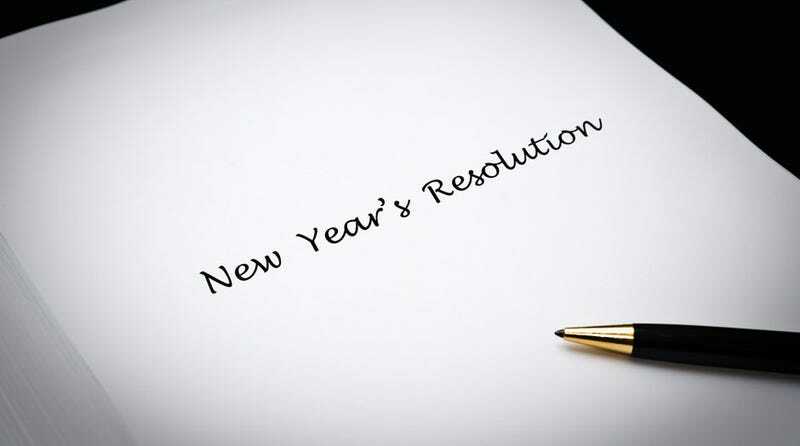 My question is: Did you set any New Year Resolutions for yourself? If so, what are they? If not, share your good habits that you have that maybe some others should pick up for their own NYR!